Nothing confirmed yet, but this change comes as no surprise. Yahoo has long been a whipping boy throughout the interwebs. As a company that never lived up to its potential, Yahoo is now on the verge of the final stages of decay. Alright, that was a little too grim for comfort. The point we’re trying to get across is news/rumors have emerged that a merger is in the works with (gasp!) AOL. 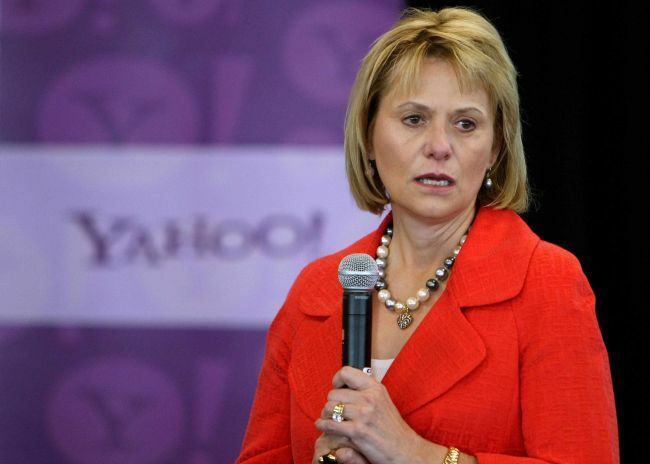 See that look of ashen dismay in ex-CEO Carol Bartz’ face? That would pretty much sum up the slightest hint of a Yahoo-AOL merger. The mere prospect of a Yahoo-AOL merger began circulating as reports spread of AOL CEO Tim Armstrong in talks with the investment types over at the Yahoo camp. That’s about it for now as attendant details are scarce. Whether it will ultimately lead to a real-life merger, why that’s for us to find out in a matter of weeks.